Common accounting/bookkeeping practice involves the preparation of esoteric data long after the fact. It is no wonder that the majority of business owners mostly ignore it (when was the last time you used your financial statements to make business decisions?). We believe that business owners should have timely and reliable financial data as well as the support from professionals to decode the information within. We also believe that business owners have enough on their plates to have to worry about the day-to-day involved with keeping up their accounting system. Financial information should be captured, processed and recorded, quickly and easily. If you feel the same way, then our bookkeeping services are for you. Plug us in and allow yourself to enjoy a carefree accounting system. Clients of Hauk Kruse & Associates connect to a range of banks via Xero. Hauk Kruse & Associates specialises in working with some of those banks; they can help with setting up bank feeds, and are knowledgeable about accessing bank loans and streamlining payments through Xero. Hauk Kruse & Associates works with businesses across a range of industries. They specialise in helping to choose apps that integrate with Xero to boost business performance for some of those industries. 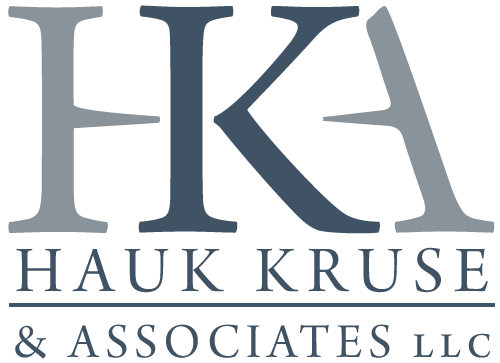 Hauk Kruse & Associates serves clients who use 3 different apps that connect and integrate with Xero. Xero is beautiful online accounting software for smaller businesses. Hauk Kruse & Associates can help make your switch as smooth as possible.